If you’ve been waiting for Xiaomi to release MIUI 6 along with Android 5.0 Lollipop to your Mi device, it looks like your wait isn’t too long away. In an interview with The Next Web, Hugo Barra, the Global VP of Xiaomi , said that the update will be released by the end of the first quarter of 2015. Hugo Barra said that the Android Lollipop update is the top priority for the company’s global business at the moment. But releasing such a big update isn’t something that can be done overnight. He mentioned how they have to work on the update to add in their own design language, and apply Google’s Material Design language on MIUI. 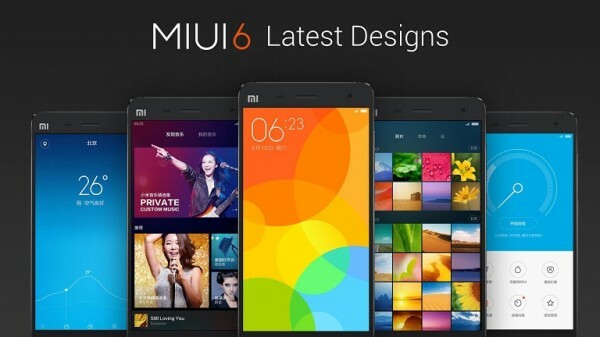 Xiaomi will release MIUI 6 with Android 5.0 Lollipop for Mi devices by the end of Q1 2015. As for Redmi devices, Barra says that it’s in the work, but does not have a timeline for that yet. In the same interview, Hugo Barra also said that the company would be participating in the Android One program. 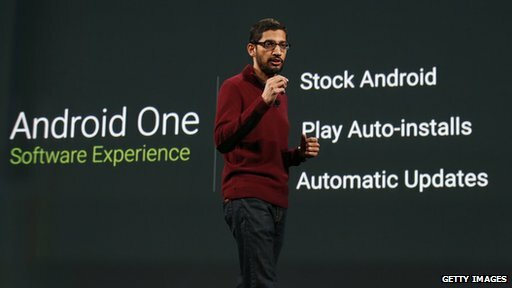 Android One program is part of Google’s initiative to bring budget devices with standardised specs and regular OS updates to emerging markets. Android One is currently launched in India with several of their local smartphone manufacturers, and is reported to be heading to other markets as well. A Xiaomi smartphone with an even cheaper price tag? Who could say no to that? Check out The Next Web for the full interview.